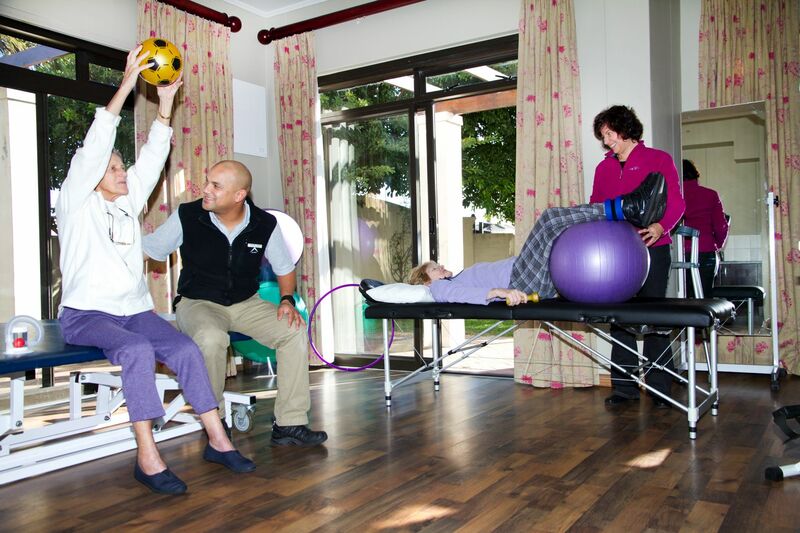 Physical Rehab treatment and care available in our dedicated Physical Rehabilitation unit by our Multi-disciplinary team consisting of our an onsite attending Nursing team, Attending Doctors, Occupational Therapist, Physiotherapist, Neuro-physiotherapist, Social Worker, Dietitian, Care Coordinator and Speech Therapist. A completed application form by the referring specialist to be completed and send to the Rehab team in advance in order to obtain a Medical Aid authorization. Paid by Medical Aid. Private Fees to be discussed with management in advance.